I always join contests especially when it has something to do with travel, photography and adventure. I never brought home the crown. Always a runner-up. 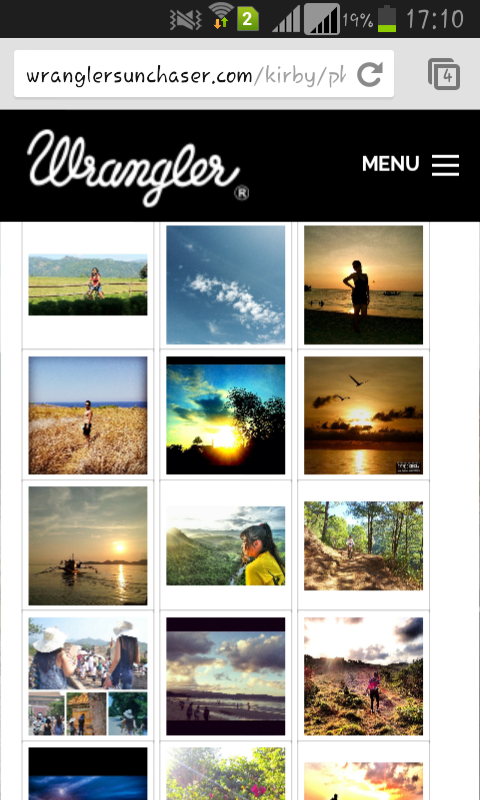 I saw my friend's instagram when he kept posting a lot of adventure photos and noticed that he has a hashtag #wranglersunchaser. 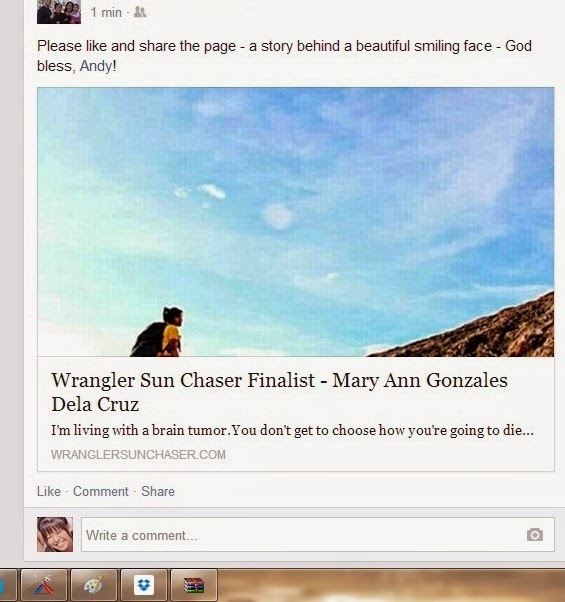 The Wrangler Sunchaser seemed exciting. In different countries there would be a weekly winner of different themes for 4 weeks. 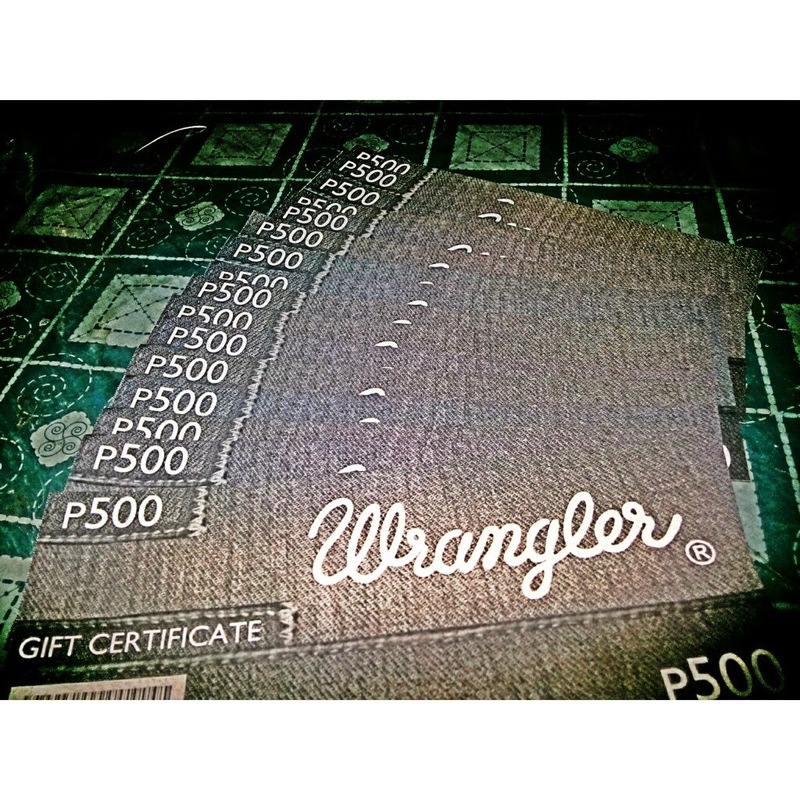 The prize is that you'll get PhP8,000 worth of Wrangler Gift Certificates. 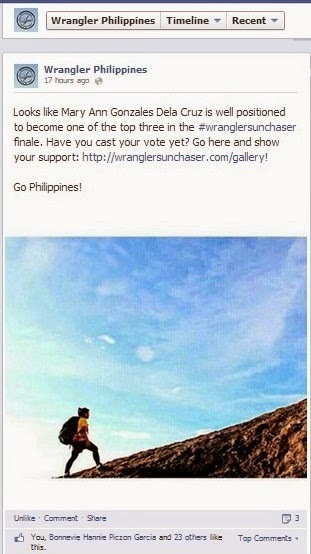 Then the 4 weekly winners of that country will get a chance to compete with the other countries and the grand prize is to pick a country and travel there for 5 days, accommodation and air fare paid by Wrangler. I had a lot of entries and these are just some of 'em. Three weeks has passed and I did not win. Though I saw my photo included in their highlights. I was happy already seeing this. Knowing that at least my photo was getting noticed. Every Monday morning, I would check for the announcement. 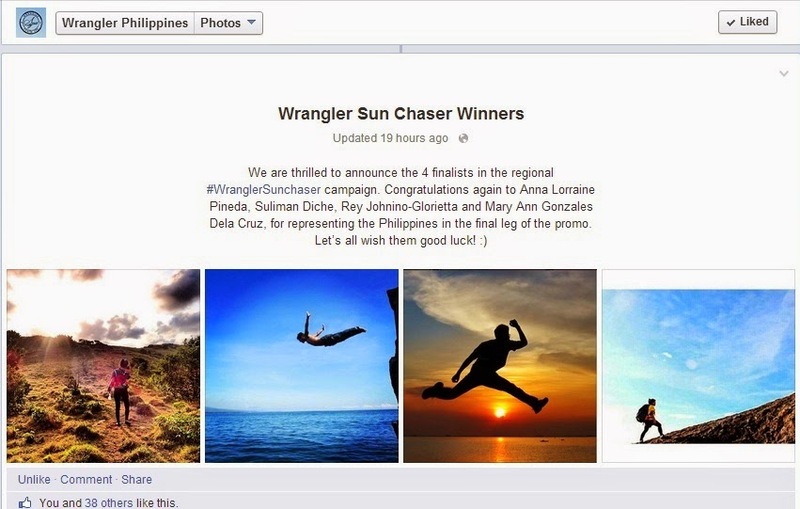 Then I got a message from Wrangler Ph. I got the 4th week challenge!!! I felt a grand winner already. Then I received another message and got more excited. We were asked to choose a country and what would make that journey be different? I did not have to think really hard what reasons I should put. I only said what I always say when people asks me why I travel and explore a lot. I did not know if it was going to make me win but what I know it's from the heart. I was surprised when my "likes" were increasing. I, of course, told friends about this. I was leading for the first 3 days I think. I think the most I had was a 400 likes lead. 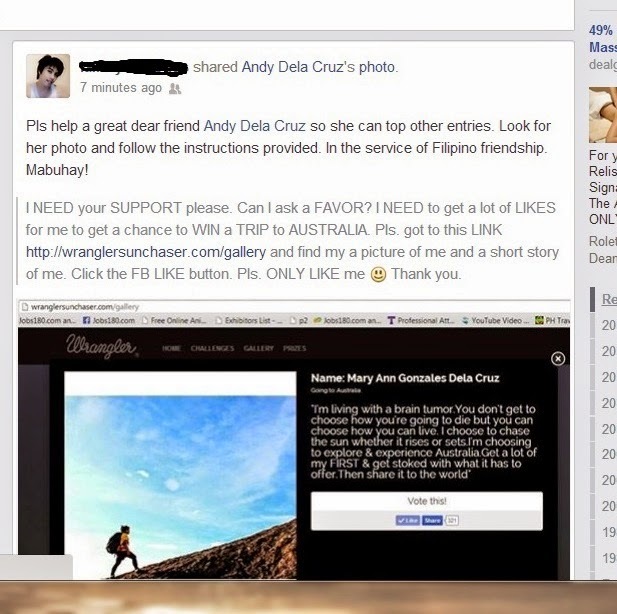 Then one day, in just 3 hours, I was beaten by 500 likes of another contestant and their numbers went up really fast. It was incredible. They had more support. I felt weird. I felt sad but happy at the same time. 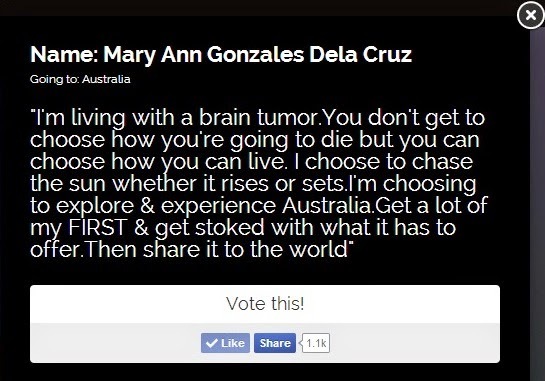 I felt sad because it was a chance to explore Australia. I felt happy because of the continuous support of friends telling me to still hope. These are some of the encouragements they did. They posted it on their timelines. There are so many but here are some of them. 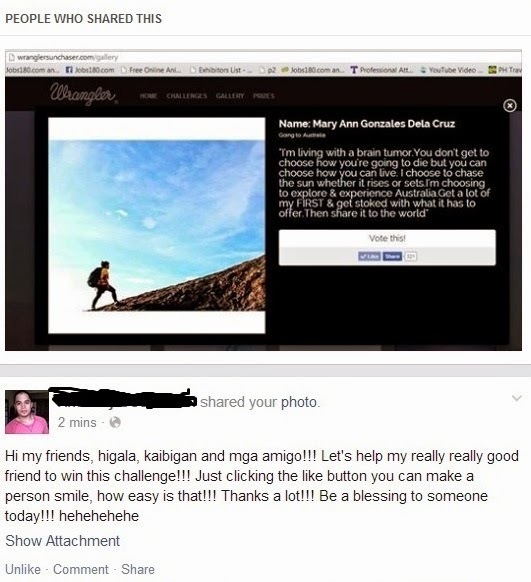 This contest made me saw that I was a winner to my friends. Once again, I did not get a chance to bring home the crown but I saw the love and support from my friends. It was a surprise to me. I felt really special. I was not able to screenshot how many likes I got though. It's not time for me to see Australia yet. Someone was more deserving of the grand prize. I will still continue to chase the sun! Get more adventures out there. 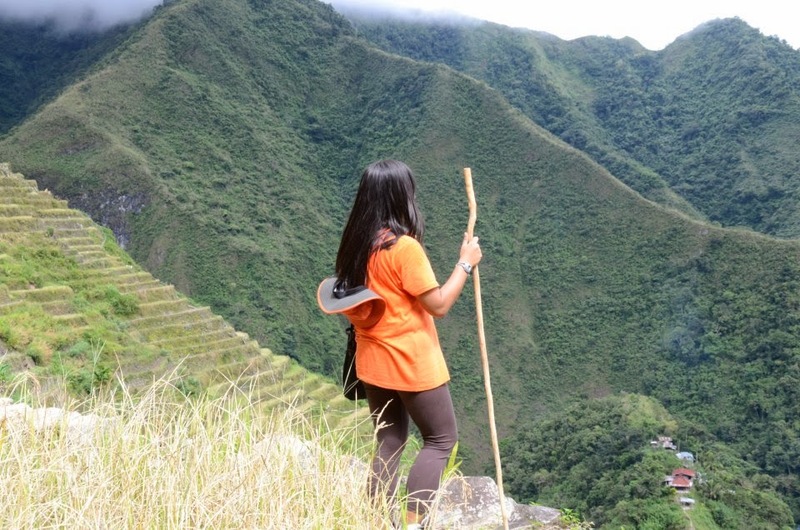 Experience and explore more places, food, people, culture and life! 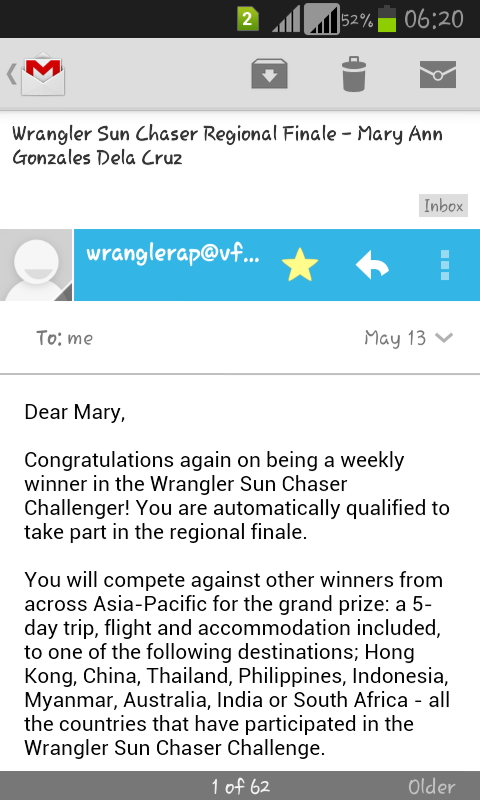 Thank you Lord, Friends, Friends of friends, Random people and Wrangler! Now, I need to go shopping. Wear my wrangler on my upcoming adventures!